A mythical dandy of history. Before moving on to the story of a very first known dandy, let's have a little insight into this phenomenon. According to various sources, dandy-ism is considered to be a socio-cultural type of the 19th century, when male representatives keep paying too much attention to own appearance and behavior. In terms of fashion it is considered that distinctive elements include modesty combined with elegance. As said above, dandy-ism was formed around 19th century. Here comes a question if there was any dandy right before that period? We think so. 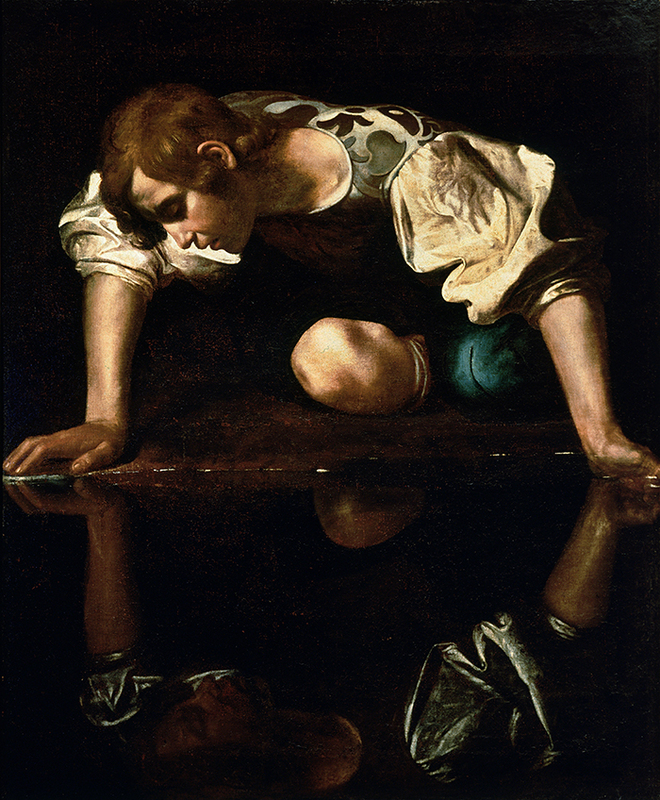 And one such personality might had been Narcissus. 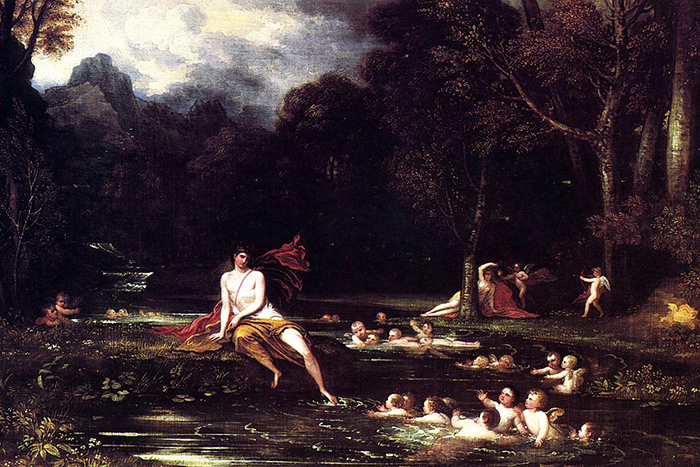 Nothing is known about his style or fashion preferences, and it's clear as it wasn't a center of Greek mythology. But we heard a lot about his extreme beauty and extraordinary physique that seemed to attract everyone. 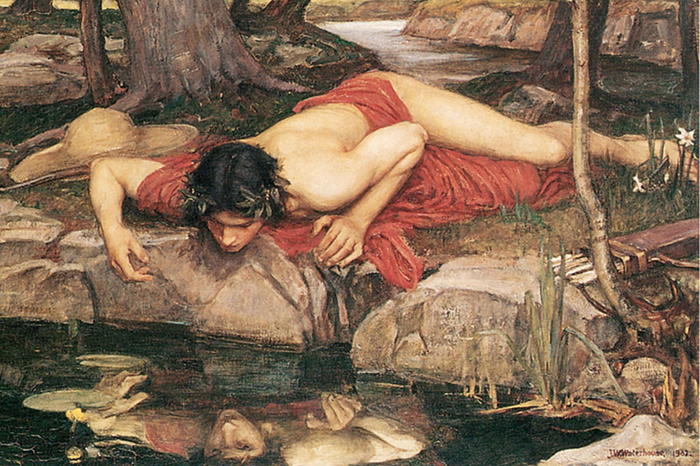 As a result, brokenhearted nymph Echo and a severe punishment - Narcissus falls in love with his own reflection. Well, if this character lived around 19th century or modern times, his love towards own appearance would have reflected in taking too much care of it and, of course, the best possible sense of style (or modern fashion).